​Add this deeply relaxing & luxurious spa facial massage session to your services. 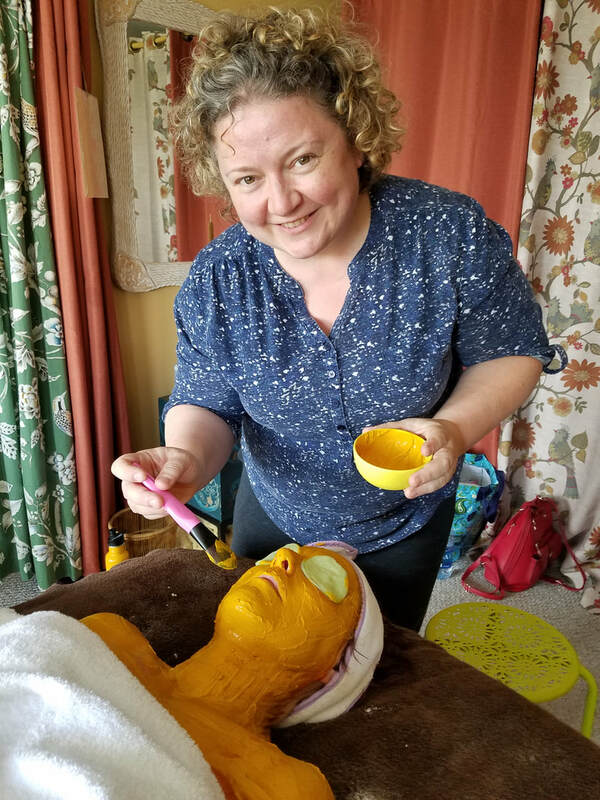 In this 5 hour workshop, you will learn and receive a classic European Facial Massage. scalp, face, neck & decollete. hands, lower legs & feet. as well as hand and foot wraps. 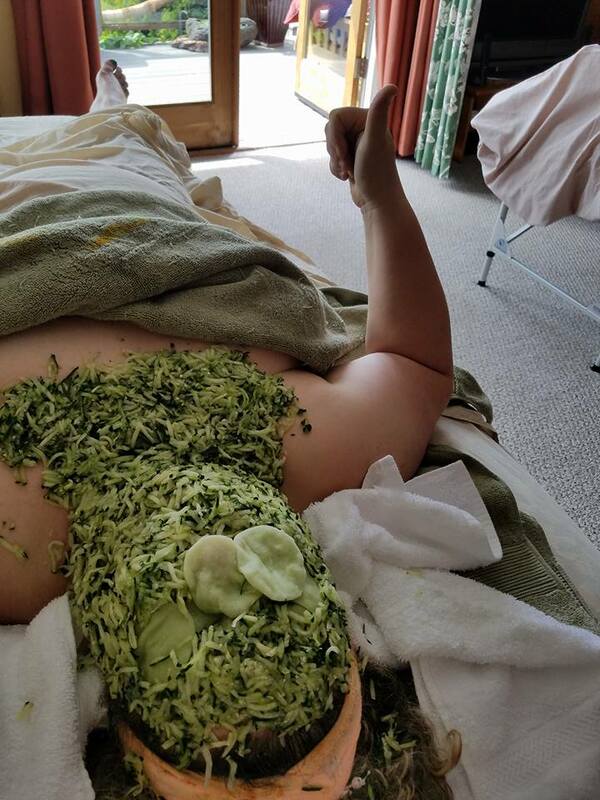 add-on to any massage menu! Oatmeal milk...honey and coconut facial cleansers...floral waters...all kinds of Yummyness that you can actually Eat!! What a wonderful way to spend the day!! 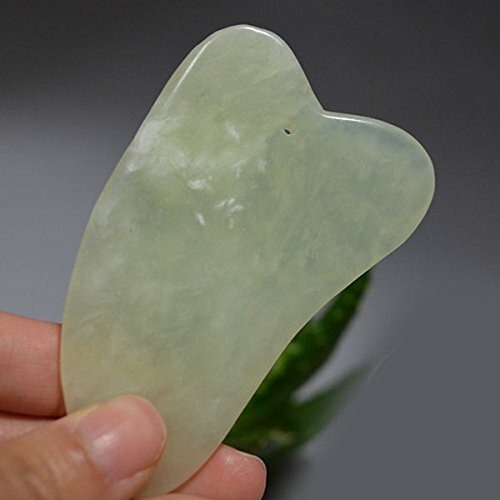 Green Jade Facial Gua Sha Tool will be available to purchase for additional $10.